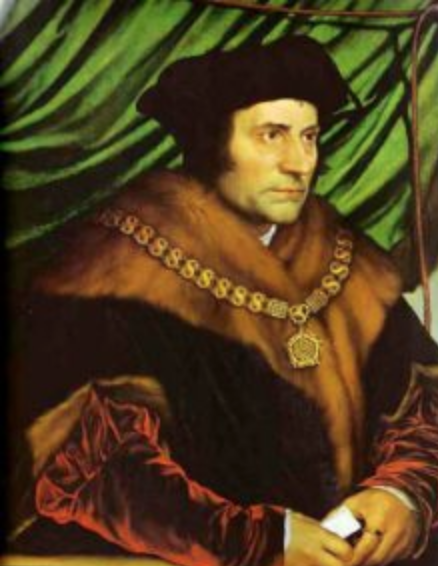 The St. Thomas More Society of San Francisco invites all current members, prospective members, and their families to join them on Thursday, October 12, 2017, at 5:30pm for the annual Red Mass at Sts. Peter and Paul Church, 666 Filbert Street, San Francisco. Mass will be followed by dinner at the nearby San Francisco Italian Athletic Club. Those who are interested in attending the dinner, can email Karen Kimmey (KKimmey@fbm.com) and can pay the $90 at the door.